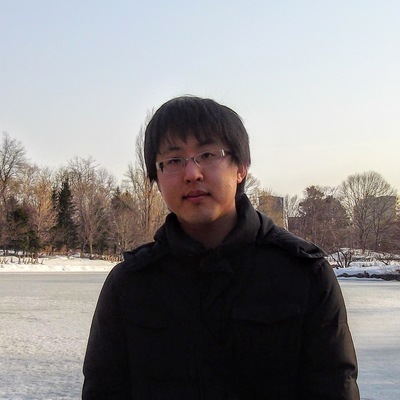 Kohsuke Yatoh is a software developer interested in programming and tests. He graduated the University of Tokyo and received a Master degree in 2015. He is currently working on software internationalization tools at Google Inc., Japan.